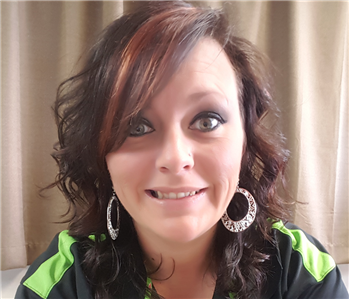 Paris France is the Production Manager at SERVPRO of Richland and Ashland County. He has nine years of experience and has the following certifications from the Institute of Inspection Cleaning and Restoration Certification : Water Removal Technician, Applied Structural Drying Technician and Carpet Cleaning Technician. Jessica Bays is our Office Manager. Her Friendly voice is the one you will hear when you call our office. Jessica has worked at SERVPRO for two years. She started in our Marketing department. Mitch Gurik is a Production Technician at SERVPRO of Richland and Ashland County. 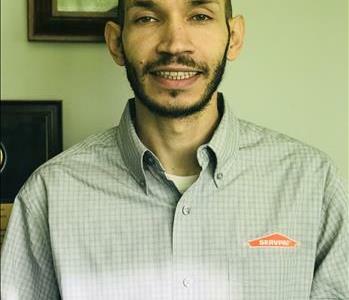 Mitch has worked for SERVPRO for six years. He has his certification in Fire and water Damage. As well as Upholstery and Carpet Cleaning. 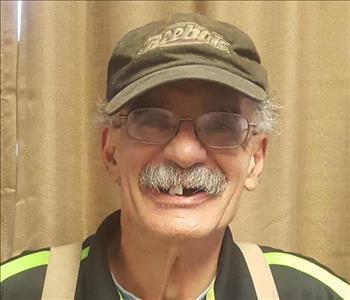 Richard Souza is a Production Technician at SERVPRO of Richland County. He has five years of experience. He has certifications from the Institute of Inspection Cleaning and Restoration Certification (IICRC): Water Removal Technician, Technician and Carpet Cleaning Technician. Richard also served in the United States Air force for 5 years. He is also a Vietnam Veteran. Patricia Putt is our Marketing Manager. 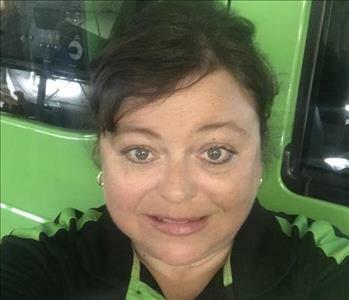 She has been working at SERVPRO of South Richland County for a year. Having lived in Richland County her whole life, Patricia knows and works well with local clientele and insurance agencies. She is a mother of two boys who keep her busy and active outside of work. 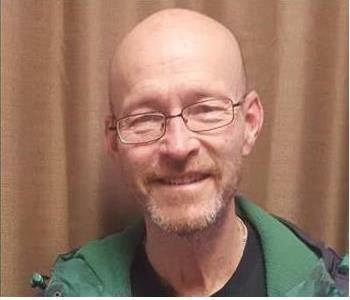 Gerard Gavin is the Production Crew Chief at SERVPRO of South Richland County. 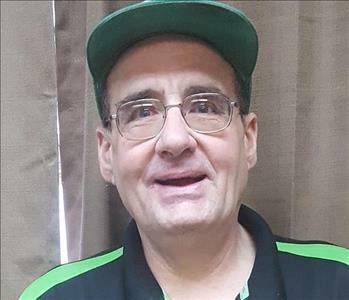 Gerard has several years experience with SERVPRO and has the following certifications: Water Removal Technician, Applied Structural Drying Technician, and Carpet Cleaning Technician. Gerard is great with customers and always exceeds expectations.